Zac was born and raised in Clovis, California, a suburb of nearby Fresno. He attended Clovis High School where he played football, basketball, and volleyball while lettering in the latter two of the three. After he graduated, Zac made his way over to Phoenix, Arizona where he earned a Bachelor's of Science degree in Sports Management at Grand Canyon University. 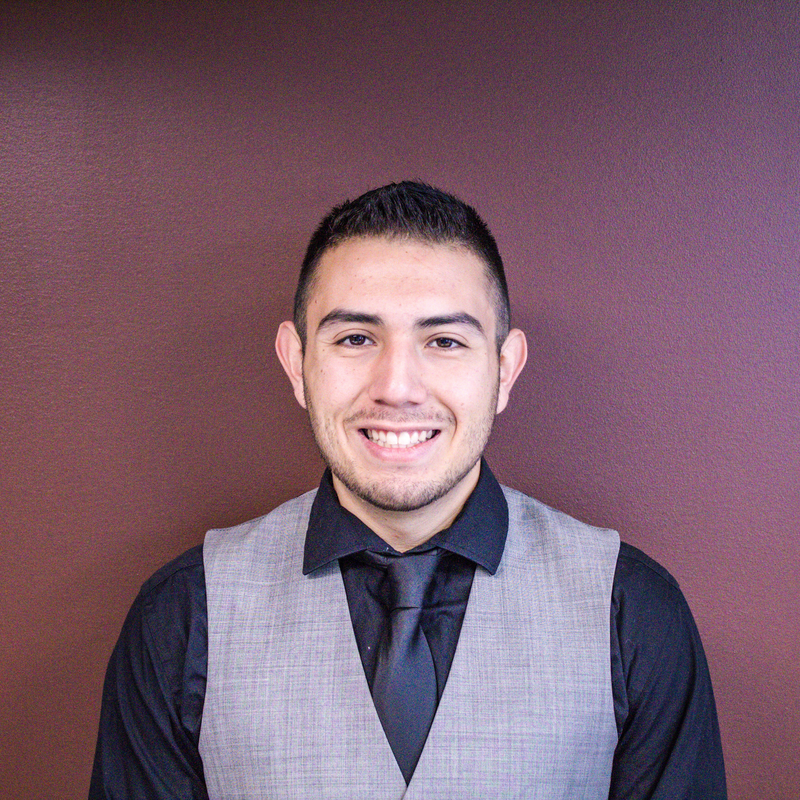 During his time at GCU, Zac was heavily involved with intramural and club sports as he was an intramural sports official and participant and a part of the club sports leadership program. In addition, he became an accredited interscholastic baseball coach and explored various internship and volunteer opportunities in the sports world. During his free time, you can catch him rooting for the Dodgers, Lakers, and Saints, as he is an avid sports fan, follower, and participant.